Students of Chinese and Japanese hail from all corners of the world, not just English-speaking parts. So here at Skritter we want to make our methods of language study as accessible as possible to speakers of all languages. 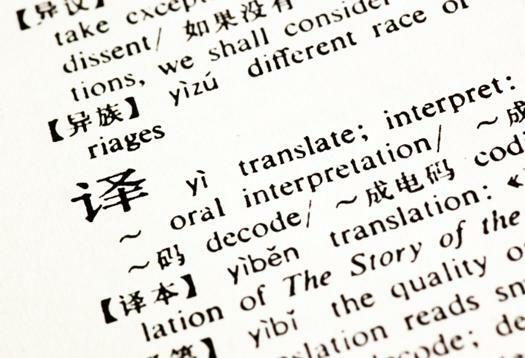 We’re looking for a group of helpful individuals, with a intermediate to high level of Chinese or Japanese, who often create corrections or definitions, to help us work on the Skritter dictionary in exchange for free access. (We call these individuals “ballers”). As long as corrections are made on a consistent basis, you would be able to continue receiving free Skritter access. If you fit into this category and are interested, please let me know at jeremy@skritter.com, along with which language pair you would like to work on, and I can fill you in on the details.